When searching for a credit card the last thing you want to do is assume that every offer is the same. 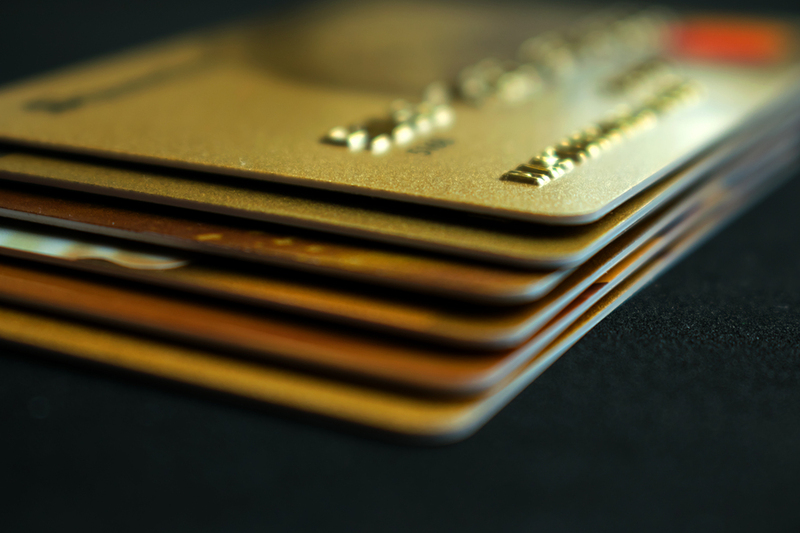 There are many types of credit cards, all of which provide a variety of features and benefits. As a consumer, it’s your job to compare each type of credit card with the idea of choosing the one that’s best for you. These have long been a popular choice, as you receive something in return for every dollar you spend. Generally speaking, rewards credit cards are for people with good or excellent credit, however, you may be surprised at what you find as you look around. If you use your credit card often and are in the habit of paying your bill in full, a rewards credit card may be the perfect choice. Do you have debt on more than one credit card? Are you looking to consolidate it as a means of saving on finance charges and cutting back on stress? With a balance transfer credit card, you have the opportunity to bring all your debt under one roof. Even better, most of these cards come with a zero percent introductory APR that typically lasts from 12 to 24 months. This allows you to pay off some or all of your debt, without worrying about interest adding up. Some consumers are concerned about one thing and one thing only: finding the credit card offer with the lowest interest rate. The interest rate comes into play if you carry a balance from month to month. If you’re in the habit of doing this, a lower rate can save you hundreds or thousands of dollars over the course of a year. Some college students are interested in securing a credit card, while others realize it would be best for them to wait until after graduation to consider this. Thanks to the Credit Card Act of 2009, credit card companies are not permitted to issue cards to people under the age of 21 unless they a co-signer and/or proof of income. Tip: if you don’t qualify for an unsecured student credit card, a secured offer is an option to consider. With this, you make a cash deposit that acts both as collateral and your credit limit. According to Experian, 18 percent of Americans have a fair credit score and 16 percent have a very poor score. This isn’t the ideal situation, but it doesn’t mean your finances are doomed. There are a variety of credit card offers for people with bad credit. Your options may be limited and the terms are not always the best, but you shouldn’t hold yourself back from looking. Just the same as students, you may want to use a secured credit card to build your credit score. Once you make progress, you can then switch to an unsecured offer.